Last weekend, 150,000 festival goers travelled to Balaton Sound in Hungary again. They encountered a well-organised festival with a lineup that will make you want to dance immediately. Festileaks was there and asked over 100 festival goers about their opinion on six categories of the festival experience. We present the average grades in the Festival Report. We will do this at several festivals all over Europe this summer. Want to stay updated? Follow Festileaks on Facebook or Instagram. 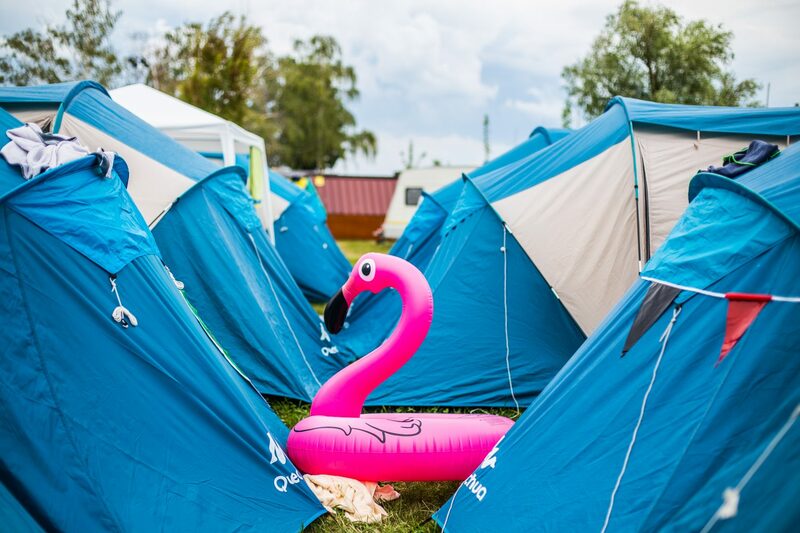 This was Balaton Sound 2018 according to the festival’s visitors. 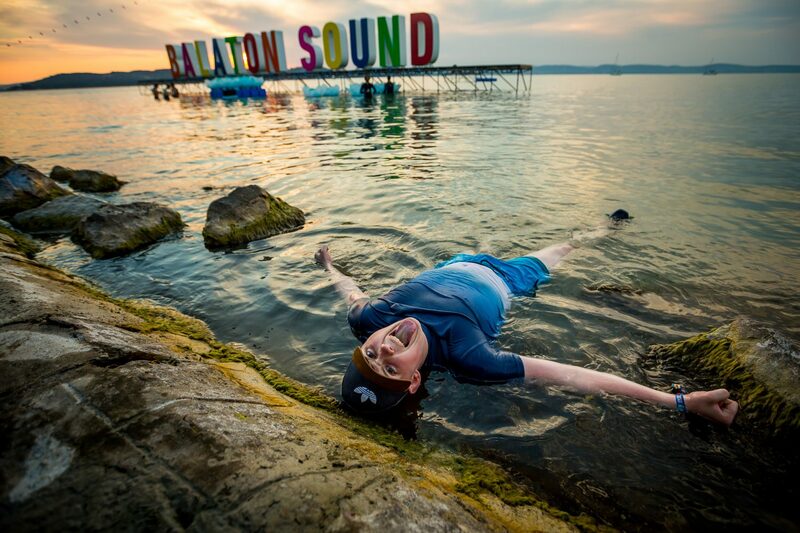 Balaton Sound belongs to the absolute top of EDM festivals, and every year that is visible on the lineup. With Martin Garrix, David Guetta, Dimitri Vegas & Like Mike, and The Chainsmokers, the festival has four out of seven of the most popular DJs of the moment, according to the DJ Mag Top 100. 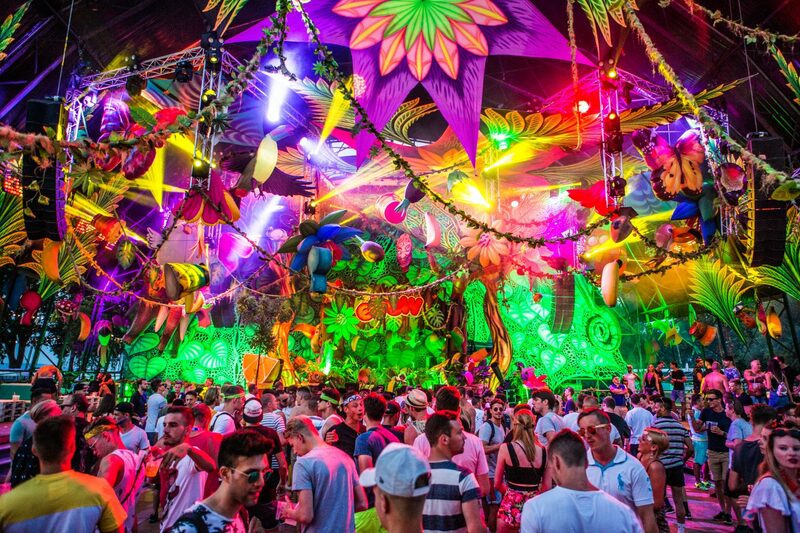 But there is a lot more than the big shows: there are tens of stages where DJs are playing. There is thus always a place where you can find your favourite music. Apart from all these DJs, live acts like Rita Ora and Big Sean complete the Balaton Sound picture. Who does not feel like dancing really has only one other option: tanning. Because the festival is held next to Lake Balaton, the biggest lake of Central Europe, there is a lot of space for that. The festival grounds also provide for this, with several seats and deckchairs being available. Additionally, the festival has a fitness area and sports activities such as volleyball and football. However, when on Friday it was more cloudy, there is little left of the festival and it is hard to find some entertainment. It is not hard to see the beautiful sunrise at Balaton Sound. Parties start around 8pm and continue until early in the morning. At every bar the speakers are loud enough to make dancing possible. And that is what Balaton Sound is good at. Extra special is the atmosphere when on Friday the quarter finals of the football World Cup are played. The Belgian contingent (over 20% of the audience!) see their Red Devils win and create a party that Balaton has never seen before. The location is the big headliner of Balaton Sound. In a long, thin strip the festival is held along Lake Balaton. But apart from the natural setting, the festival also made a big effort: every stage looks like it came straight from a fairytale, and at night the grounds are illuminated by numerous lights. The ferris wheel makes the prettiest light shows, and firework displays happen daily. No lack of eye candy here. Compared to festivals in Northern and Western Europe, the Hungarian prices are a welcome respite. For a little less than €3 you can buy half a liter of beer, and a gigantic piece of pizza is about the same price. It is slightly harder when looking for healthier options, but pastas and vegan food are also present at the festival. Noteworthy is the enormous quantity of cocktail bars, where it is also possible to get your favourite drink in a large bucket. And that’s not bad with the warm weather. 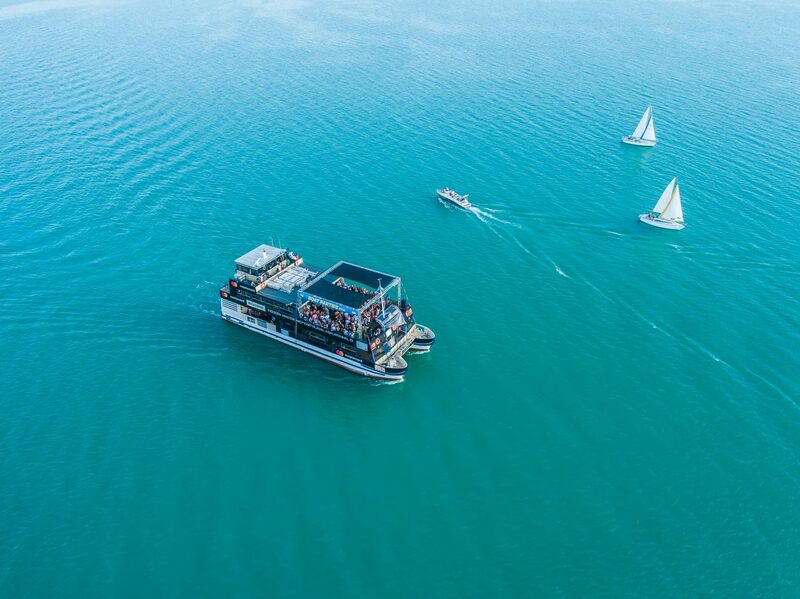 Balaton Sound scores high on transportation and accessibility. There are more than enough parking spaces and almost no queues. From the airport of Budapest there are special shuttle buses, which make it easy to get to Lake Balaton from abroad. The campsite was spacious and offers many upgrade possibilities. Whoever does not want to carry a tent with him can rent a pre-pitchted tent on the Beach Camping, or buy a tent on the regular campsite. Showers are numerous and there are never any queues, just like the toilets. Balaton Sound is a good place to stay! 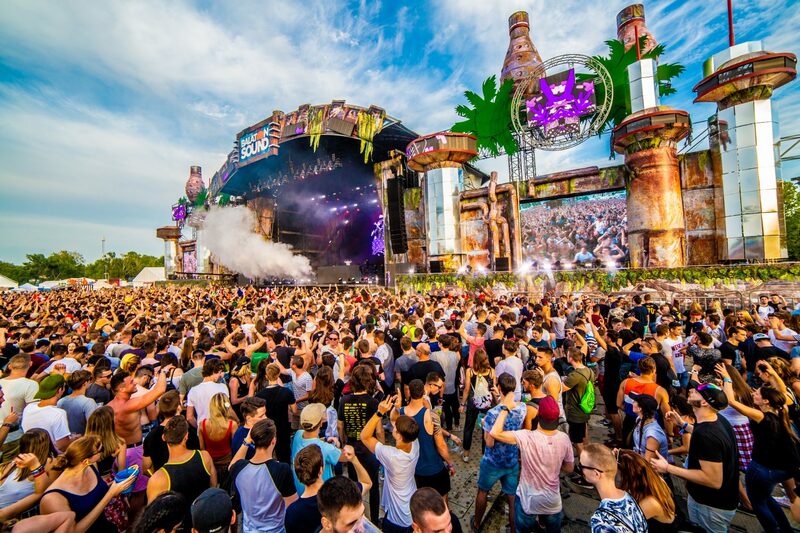 This summer, Festileaks is reporting from the biggest festivals in Europe by means of our Festival Reports. At every festival, we ask over 100 attendants to rate their experience in six fixed categories, and present the averages. In this way, we can conclude at the end of the year which festival scores best in each category. You can check our previous Festival Reports here. 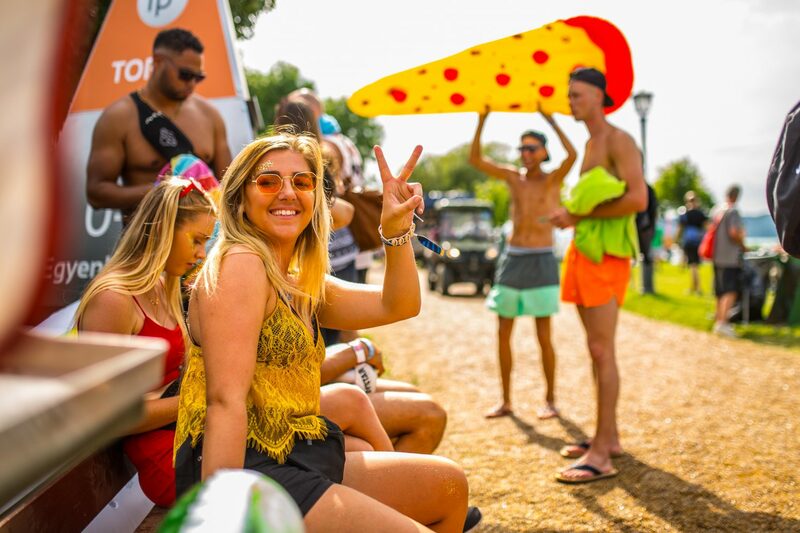 Content Manager at Festileaks International | Originally from the Netherlands but currently studying history in London | Find me at All Points East, Down the Rabbit Hole and Sziget next summer!